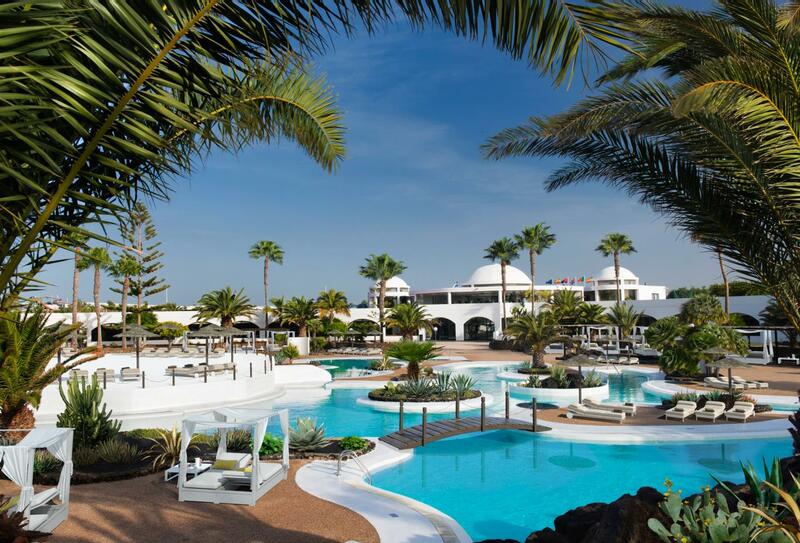 Located on the island of Lanzarote, the most easterly of the Canary Islands, Elba Royal Villa Resort is modelled on an archetypal Lanzarote village. The hotel is a warm, family-friendly resort that offers a collection of modern, plush suites. Each room type has its own terrace and guests can upgrade to Prestige, or Confort services which provide an upgraded level of amenities such as discounts on spa treatments. Families can rest assured that two levels of kids clubs will keep children more than occupied, cooking, making art & crafts pieces and mixing with other children. Pepeland is great for little ones, while MaxiClub is better suited to teenagers. The hotel is roughly 15 minutes away from Flamingo Beach and nearby a golf course. 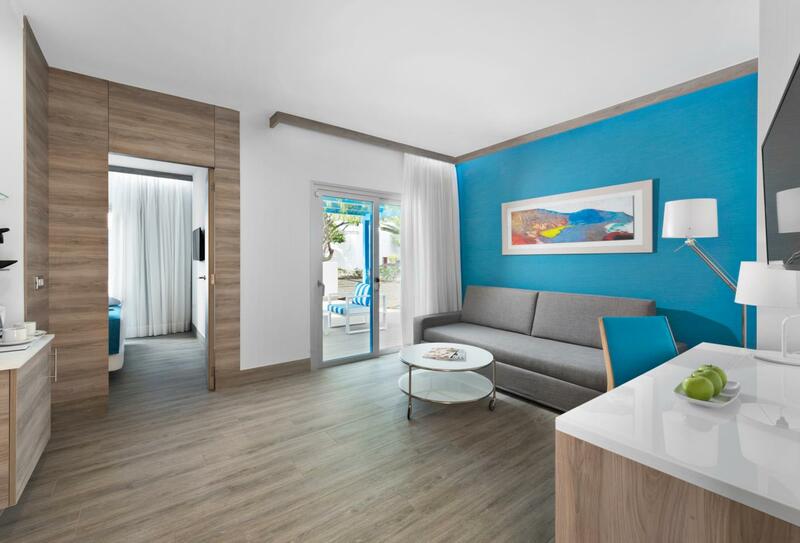 Consisting of a spacious lounge area and bedroom, the Junior Suite is streamlined lodging with its own terrace. 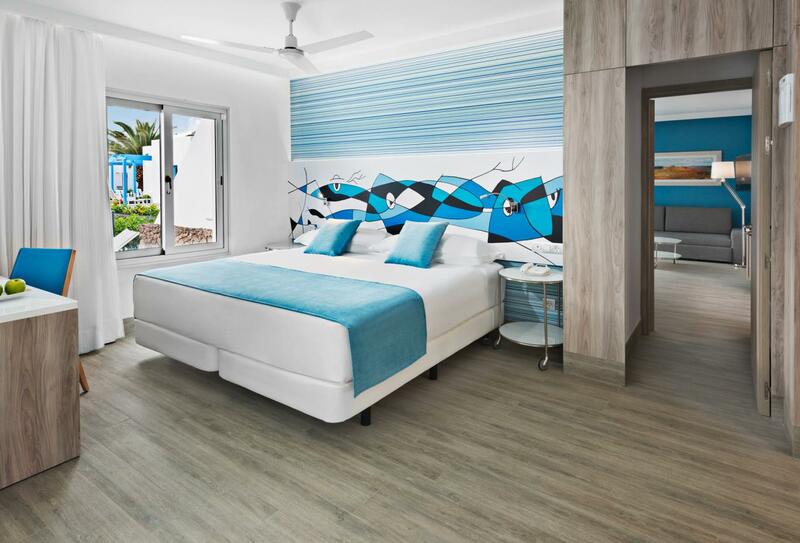 Guests staying in a Junior Suite Confort receive all of the benefits of a Junior Suite – its modern décor and terrace – they also receive exclusive amenities as part of the Confort package. Elba bath amenities, a 10% discount on spa therapies and a pillow menu are just a few of the additional benefits. 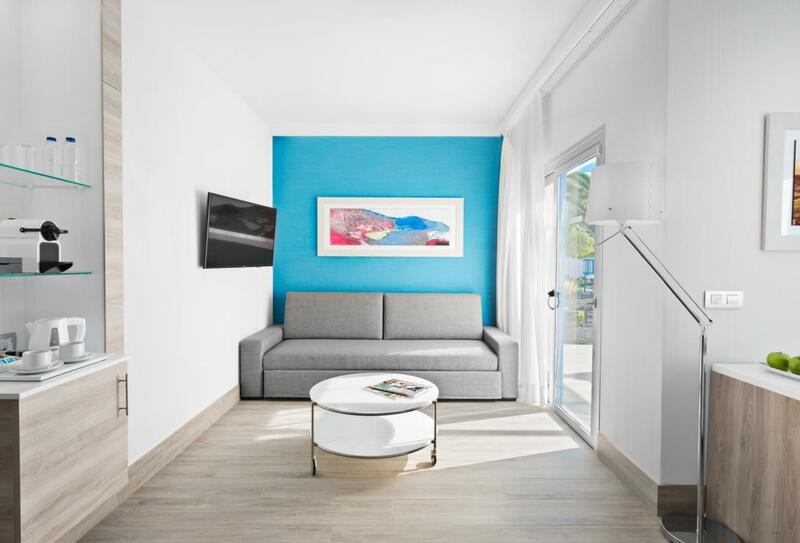 Comfortable and spacious enough for all of the family, the Junior Suite Family features a living room and bedroom area with a modern and fresh design. Each room has its own large furnished terrace. 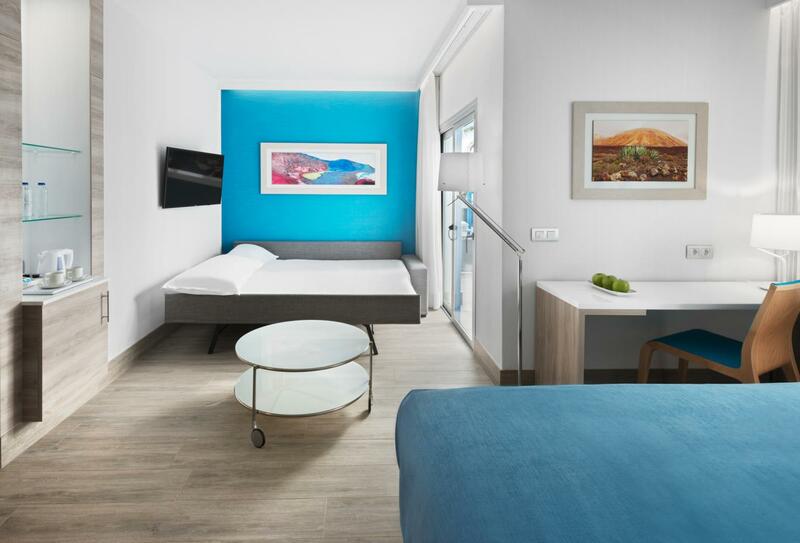 Consisting of two inter-connecting Junior Suites, the Family Superior room type are noted for their greater space and level of comfort. Each room is designed with a large furnished terrace outside. Combine the charm of the elegant Junior Suites with a comprehensive Prestige package. The suite is facilitated with a terrace and spacious bedroom, while the prestige amenities include Elba VIP amenities, a courtesy minibar and access to the Elba prestige lounge. The Suite Confort room features a bedroom and separate living area, as well as a large terrace with views of the garden. A simple, yet elegant theme with earthly tones runs through the Suite. 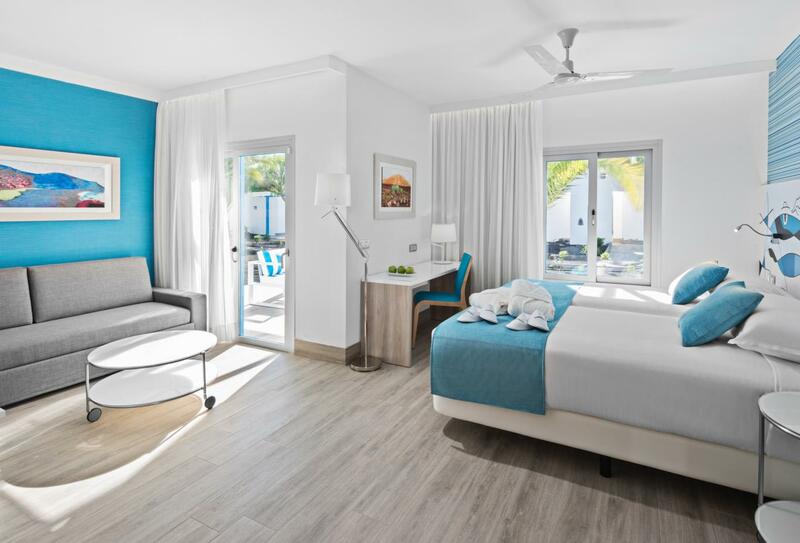 Guests staying in these Suites will also gain Confort amenities and services, including Elba Collection amenities, a 10% discount on spa treatments and bellboy service. Enjoy Prestige service in elegant suites designed with a contemporary, streamlined aura in mind. Guests staying in these suites receive additional Prestige service, the highest category of benefits available at the hotel. Located at the lower level of the main building with access from the lobby, the Thalasso Spa is dedicated to your wellbeing. Jets, Jacuzzis, water chairs a sauna, hammam and hydro massage showers all contribute to a series of mesmerising therapies. Yaiza is the main restaurant at Elba Lanzarote Royal Villa Resort. A large outdoor terrace looks over the gardens and pools. The restaurant serves a buffet breakfast, lunch and dinner, while themed nights are hosted for international dishes. 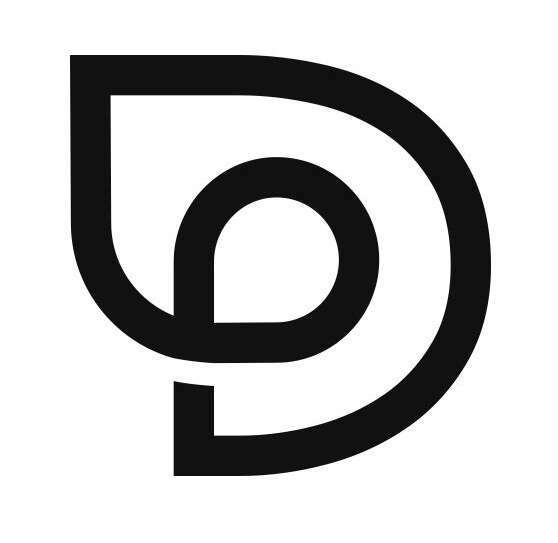 Open 08:00 – 10:30, 13:00 – 15:00 and 18:30 – 22:00. Located in the central square of the hotel, the restaurant serves grilled meats and fish and, by evening, a menagerie of tasty French cuisine. Pool bar service is available. Open 10:30 – 18:00 and 19:00 – 22:00. Serving the best Italian cuisine in a warm and friendly environment, La Nonna Restaurant will hypnotise with its full menu of traditional dishes and a tasty palette of fresh pasta and pizza. Open 18:30 – 22:00. 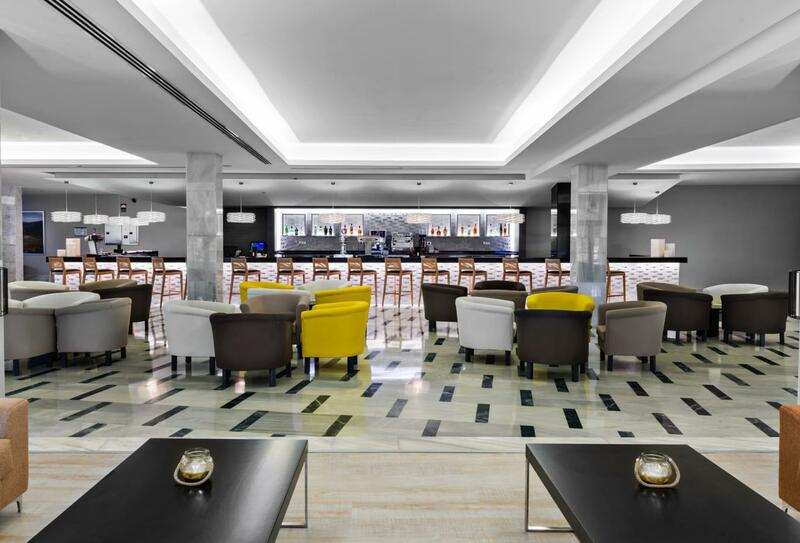 Stay social and make new friends at the Lobby Bar. With a diverse cocktail menu and an aperitif prior to dinner, the bar is the perfect place to host dance groups, musical acts and entertainment from across the world. Open 18:30 – midnight. 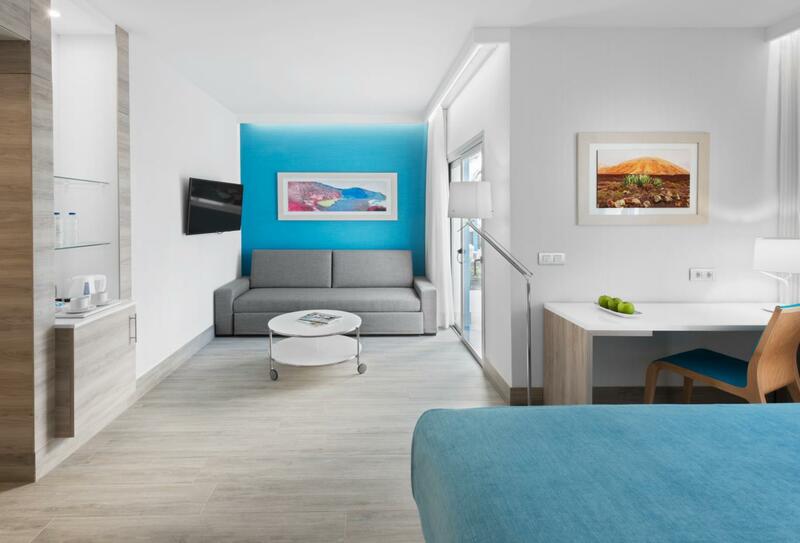 Located on the island of Lanzarote in Playa Blanca to the southwest, Elba Premium Suites is roughly half an hour away from both Lanzarote Airport and the golf course. 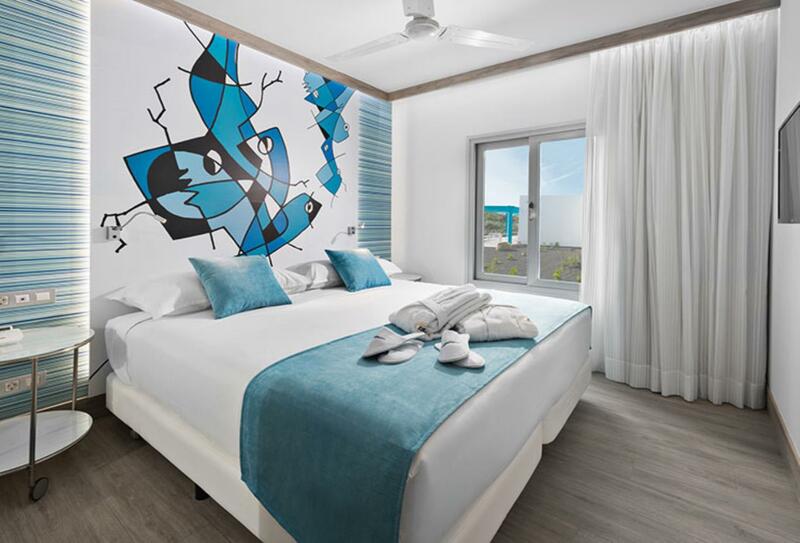 Elba Lanzarote Royal Village Resort welcomes families with children of all ages and offers the following facilities and services to ensure they have an enjoyable stay.